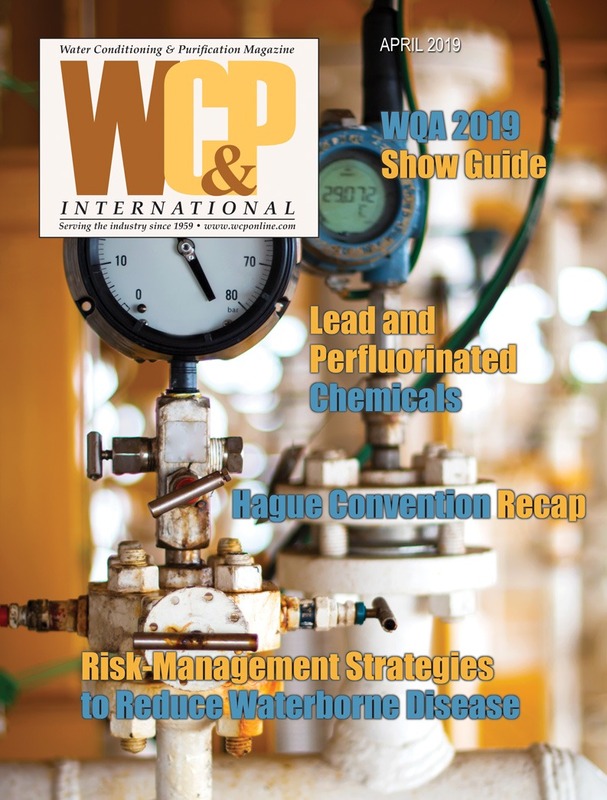 After working for more than two years with US EPA officials, the water treatment industry recently learned the agency may be putting on hold its plan to create WaterSense standards for water softeners. 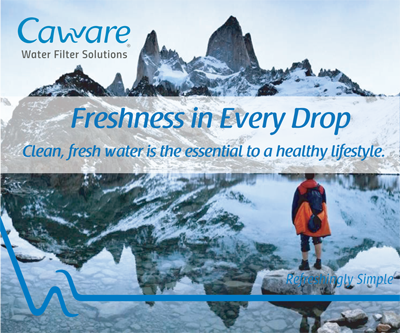 The WaterSense program allows products to display labels showing that they have met specified agency standards. 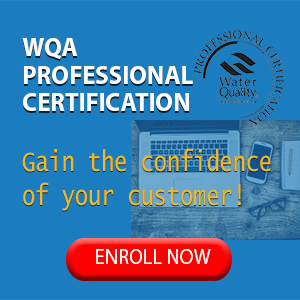 WQA and others in the industry have been providing data and input for standards on softeners. However, US EPA recently wrote that it “does not plan to move forward” on standards, due in part to concerns raised by others over wastewater salt discharges. All members are encouraged to contact the agency to express the importance of WaterSense labeling for softeners, including their environmental benefits. 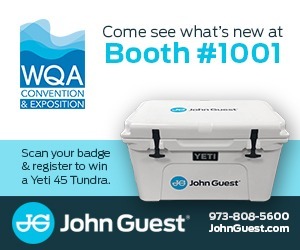 For more information, please contact Pauli Undesser, BS, MS, CWS-VI, Director of Regulatory and Technical Affairs for WQA, at pundesser@wqa.org. The Inversand Company has up-graded its website content to cover six major languages in addition to English. For the convenience of its international customers and distributors of its premier GreensandPlus water purification media, Inversand has, over the past several months, translated its entire website content into Spanish, French, German, Italian, Mandarin and Polish. Based in Clayton, NJ, Inversand Co. has been producing filter media for water treatment since 1925. Today, GreensandPlus is engineered and manufactured for advanced water treatment around the world. The Central Coast Water Board in California is proposing a ban on softeners discharging into septic systems, a proposal WQA is strongly opposing. The water board, which covers coastal communities from Santa Barbara to Santa Cruz, has put forward a plan to ban all discharge into any onsite systems from a softener. In an official comment letter to the agency, the Association emphasized that such a ban would not solve local salinity issues and would actually cause environmental harm. 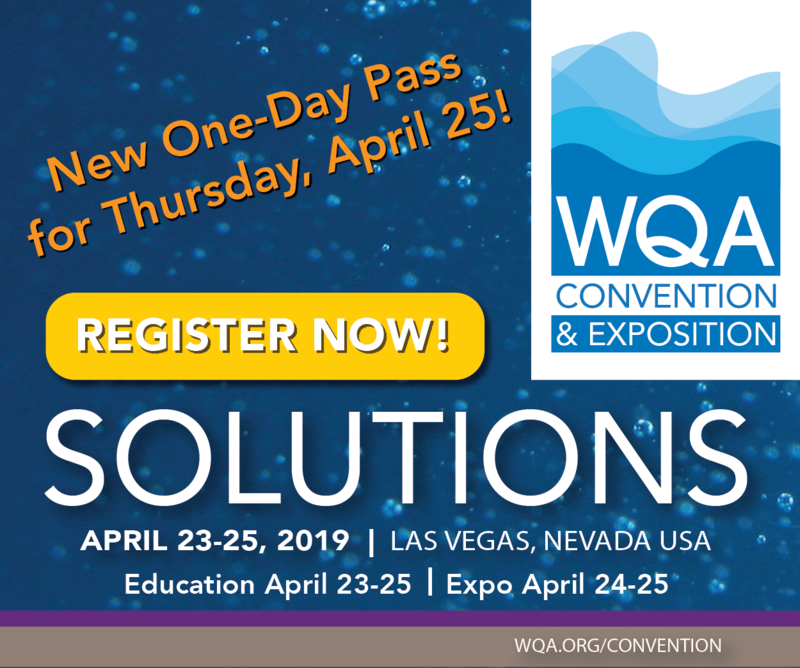 WQA pointed to the fact that no rigorous studies show that softeners harm septic tanks and that in fact, solid research on the issue is expected to be available in the coming months. Further, a ban would not affect problems related to surface water degradation. The Association also referred to the benefits of softeners that would be lost if a ban took place, such as energy and detergent savings. 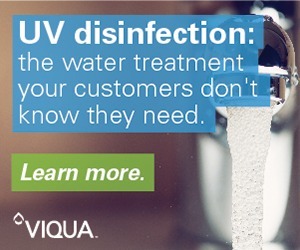 “Technical regulations shall be justified with science and, at this point in time, science shows that redirecting softener discharge or eliminating softener usage in hard water areas may cause more problems than it would attempt to solve,” wrote Pauli Undesser, BS, MS, CWS-VI, Director of Regulatory and Technical Affairs for WQA. 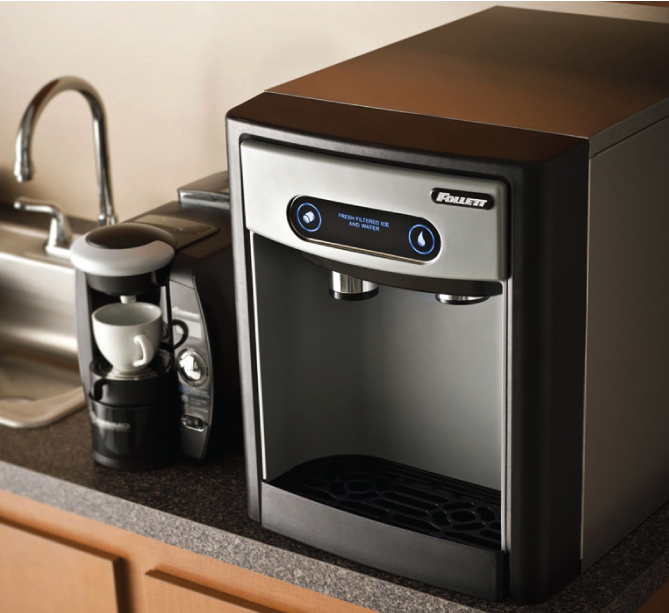 Follett’s new 7 Series ice and water dispenser has been recognized with a Merit Prize for Workplace Design Aesthetics by Buildings Product Innovations 2011 awards. The prize was announced during the 43rd annual National Exposition of Contract Furnishings (NeoCon) in June. Product Innovations recognizes products that demonstrate fresh new ideas in design and technology, and selection of Grand Prize and Merit Winners is based on the product’s innovative and cutting-edge qualities. The 7 Series countertop model was chosen for its sleek, compact design that fits under an 18” wall-mounted cabinet and does not require any drains, which reduces installation costs and expands placement options. Additionally, hands-free dispensing and antimicrobial protection reduce the possibility of contamination from dirty hands or cups. Watts Water Technologies, Inc. announced results for the third quarter ended October 2 that indicated an increase of 37-percent net income per diluted share from continuing operations (EPS) as compared to that reported in the third quarter of 2010. Sales were $370.8 million (USD), an increase of $56.2 million (or 18 percent) compared to the third quarter of 2010. The company declared a quarterly dividend of eleven cents ($0.11) per share on the company’s Class A Common Stock and Class B Common Stock, payable on December 2 to stockholders of record at the close of business on November 21. Tucson, AZ-based Aqua Star Inter- national cited significant growth in the category during the 2011 calendar year. 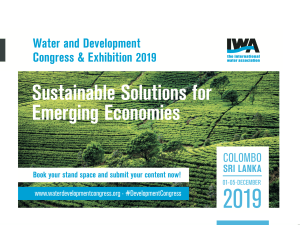 With installations in varied locations ranging from an east-coast military college and a major university in Australia to a world-class surfing event in Hawaii, the concept of ‘bring your own bottle’ (BYOB) water vending is gaining wider accep- tance as more and more communities are committed to reducing their contribution to one-use plastic bottle waste and the associated negative environmental impact. 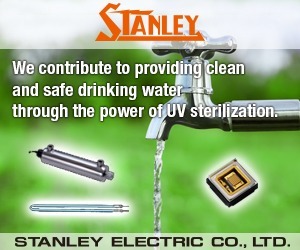 For more information visit chttp://www.aquastarintl.com. Charger Water Treatment Products announced the opening of their seventh branch location at 4310 SW Port Way in Palm City, FL, 34990. 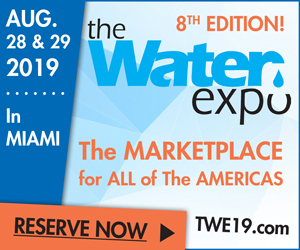 The new location, managed by Branch Manager Wayne Anderson, with 14 years of experience serving water treatment dealers and Operations Manager Jhon Galindo, with more than 11 years experience, stocks over 4,500 items to serve the water treatment professional. Call toll-free, (866) 917-7638 or fax (772) 223-5493. A combination of innovation, talent and lifestyle has contributed to years of success for a leading designer and manufacturer of ozone generation equipment. San Luis Obispo, CA-based ClearWater Tech, LLC (CWT) will celebrate it’s 25th anniversary this year. 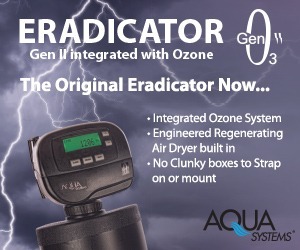 The company produces a line of more than 50 different models of ozone generation systems for water and air purification, and serves a variety of applications and markets including commercial laundry, com- mercial and residential swimming pools, spas and water features, aquariums and zoos, beverage and bottled water, indoor air quality and problem drinking water. CWT has marketed sustainable products globally with over 200,000 installations on six continents. NSF International (NSF) and the American Chemical Society Green Chemistry Institute® (ACS GCI) have developed an American national standard that provides a standardized way to define and report the environmental and human health hazards associated with a chemical product and its manufacturing process impacts. The new standard, officially known as NSF/GCI/ANSI (American National Standards Institute) 355 Greener Chemicals and Processes Information Standard, establishes standardized criteria for comparing chemicals and processes that help chemical manufacturers and their customers make greener choices. More information about the standard and a sample report that identifies reporting criteria is available at www.nsf.org/info/ nsfgci355. Plumbing Manufacturers International (PMI) hosted its Fall Conference in September in Washington, DC. The meeting kicked off with an Executive Roundtable Event, featuring executives from seven member companies who gathered to discuss the state of the plumbing manufacturing industry, their companies’ responses to the economic downturn, global trends they see that will impact the industry and many other topics. After the conclusion of the roundtable event, journalist and political pundit George Will offered the keynote address to the attendees. He touched on topics such as the economic climate in the US and Europe, the economic bailout and the current agenda of the federal government. Awards ceremonies, educational sessions and presentations filled the rest of the well- attended conference. Grundfos Water Treatment unveiled its new, fully equipped, mobile educational center for water treatment experts. Beginning in mid-October, the trailer began traveling throughout the US with the first stop in the Chicago area. 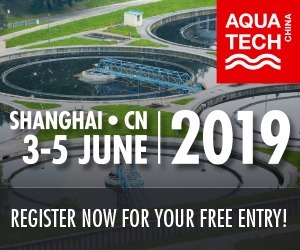 Each tour stop will allow water treatment experts, operators and engineering professionals hands-on training from company staff as well as the opportunity to experience interactive water treatment displays. The trailer features many of the company’s water treatment products and displays many of its pressure-boosting and booster-module products. The Crystal Source Company, celebrating 10 years in business, announced that its CDT-10 drinking water treatment unit has recently received WQA Gold Seal Certification in three NSF categories: NSF53: Health Effects, NSF55: Disinfection (Class A) and NSF42: Aesthetic Effects. The unit has been certified as described above for multiple applications, including POE, commercial modular, industrial modular, open discharge, plumbed-in, rural systems special systems and more. CDT10-X systems utilize a fundamentally new but proven proprietary, chemical-free, environmentally friendly water treatment process. Its modular design allows a high degree of customization and achieves flowrates ranging from five gpm (18.92 liters per minute) up to thousands of gallons per minute. Per NSF and WQA certification records, this is the first and only system that achieved POE applications’ performance corresponding to all three ANSI/NSF standards. For more information, visit www.crystal-source.com. The Trojan Technologies group of businesses acquired the business assets of OpenCEL of Glencoe, IL. OpenCEL, an environmental biotechnology company, offers a proprietary technology that significantly improves processing of wastewater biosolids. The business will operate as a division of US Peroxide, a Trojan Technologies business headquartered in Atlanta, GA. The International Association of Plumbing and Mechanical Officials (IAPMO) and Plumbing Manufacturers International (PMI) have entered into a Memorandum of Understanding (MoU) specifically detailing ways in which the two organizations will work together to jointly advance and promote mutual industry interests as related to education, training and advocacy. The agencies pledged cooperation in the achievement of numerous objectives, including the following: where mutually beneficial, identify and consider a possible agreement between IAPMO and PMI to promote new and existing sustainability opportunities and services collaboratively to members and the industry, including IAPMO’s green training programs; con- sider ways the organizations might aid best practices in the plumbing industry, and seek collaborations with other indus- try groups to promote effective delivery of continuing-education programs for workers and recruitment of new workers; identify joint areas of interest in legislative and regulatory advocacy; consider expansion of IAPMO educational content and offerings to including hosting of existing PMI courses and collaborate with PMI on development of new courses that may be offered jointly and co-promoted, and investigate the feasibility of jointly produced educational conferences. Underwriters Laboratories (UL) announced a strategic alliance with independent certification organization Kiwa to offer streamlined testing and certification of plumbing products across North America and Europe. Combining the most stringent testing requirements in North America and parts of Europe, the alliance eliminates costly and redundant certification and surveillance procedures currently needed for compliance with a patchwork of country-specific regulatory frameworks. Both organizations will manage applications for certification, and client inspections will be coordinated by geography, providing customers a cost- effective and efficient process with one primary contact. MIOX Corporation has been selected to supply three RIO mid-size, on-site sodium hypochlorite generators to disinfect the aquatic features at Yas Island Water Park in Abu Dhabi, UAE. 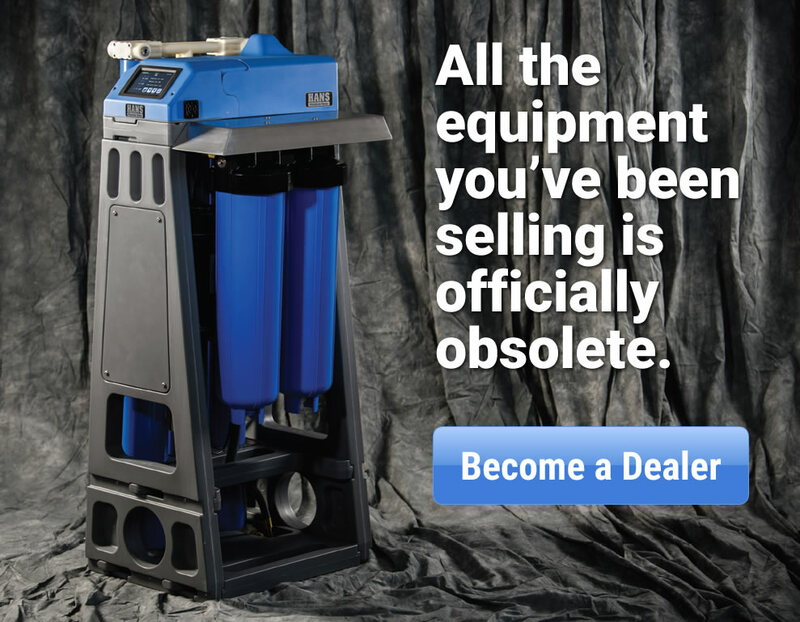 The H5 units are capable of generating a total of 1,500 lbs./ day of free available chlorine (FAC) onsite, on demand. MIOX distributor CoolTech Gulf was integral in winning the project with ALEC, the contractor who was awarded the $165 million (USD) contract for the water park. The park’s unique Emirati theme will be woven into the more than 40 water coasters and attractions of the water park, which is currently under construction and expected to be complete in early 2013.